This mantra honours and celebrates the goddess "Shakti". We presently live in the age of Kali, in which the renaissance of all feminine aspects of the divine are visible. The Kali Mantra is about the trinity of creation, maintenance and destruction. Often Kali has a negative meaning, but nothing is further from the truth. It is the imagination of the natural cycles, the creative powers and the giver of new life. Shakti/Kali is life itself. 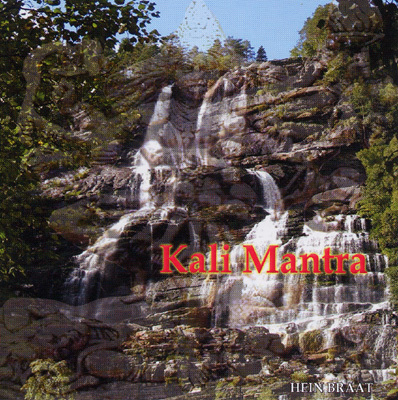 The Kali Mantra aims at acknowledging and worshipping the deepest of the whole creation. It is the metaphor of total liberation from suffering: by destroying everything, new life is created. Kali appears in times when chaos and destruction need to be transformed into Love and Harmony. A Mantra which will touch you deeply.